OUR WORK FAMILY IS OUR FOUNDATION. Today, with nearly 100 years of experience, Herlihy Mid-Continent Company has long been a leader in the construction industry. 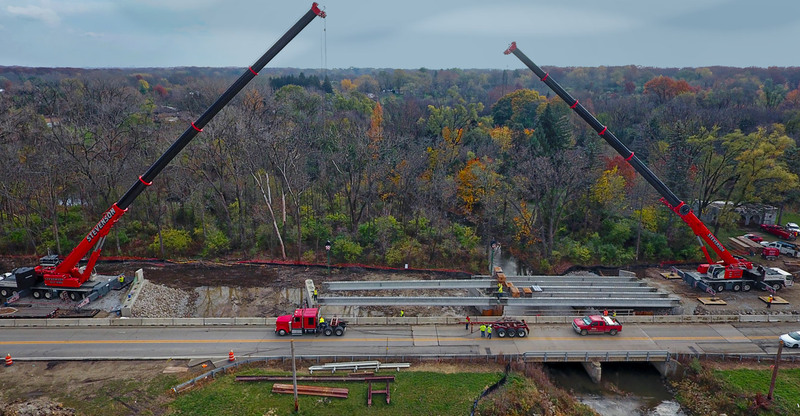 As a strong, solid company, Herlihy has earned an unprecedented reputation for excellence and safety in concrete construction in Metropolitan Chicago and the Midwest. 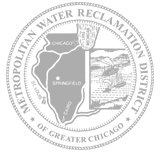 Herlihy’s project delivery process often includes starting the construction process during the design and bid phase, to ensure all construction issues are considered. This process which has direct benefit to owners and the motoring public has allowed Herlihy to complete some of its largest and most sophisticated projects safely, ahead of schedule and below budget. 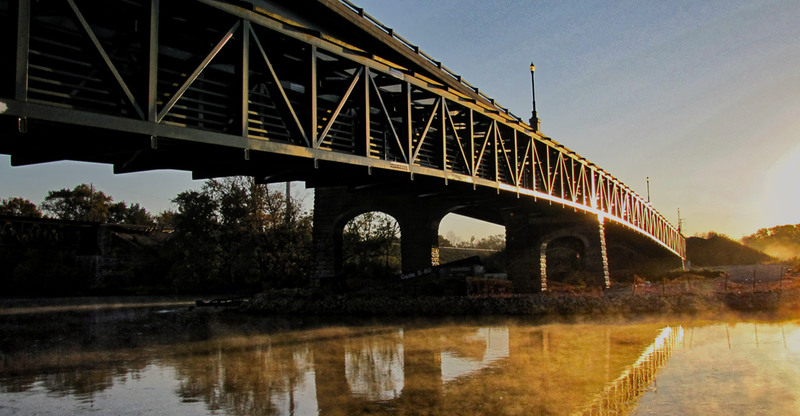 Bridges remain our core specialty. With priceless experience under our belt we have built and reconstructed over a thousand bridges for local, state and federal municipalities. 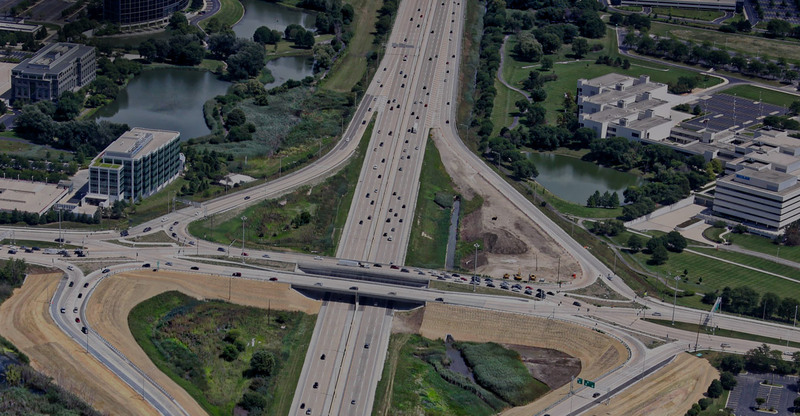 Utilizing our diverse skill set, we have been entrusted to build some of the most heavily traveled tollway systems and interchanges, including toll plazas. Pump station construction requires adherence to strict specifications and codes. Herlihy has the knowledge and experience to execute these projects successfully. Herlihy boasts a broad portfolio of completed soil retention projects. From custom residential homes to sheeting cofferdams for high rise buildings, we have the expertise, manpower and equipment to meet just about any challenge. For nearly 100 years, Herlihy has provided reliable piling systems for buildings, bridges and other structures. We are proficient in numerous piling techniques including Bearing Piles, Friction Piles, H-Piles, Timber Piles and more. Civil, commercial and residential projects commonly require the precise engineering of critical retaining walls. 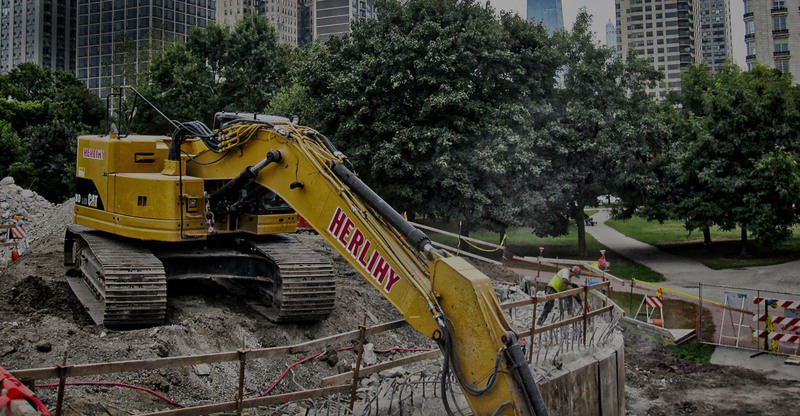 Whether constructing a new wall or replacing one that has failed or is failing, Herlihy has the experience and expertise to get the job done right. Herlihy Mid-Continent Company applies a broader, safer, more human approach to every project. By supporting the right environment physically and culturally, we provide a superior experience and finished product for our clients. Click here to see more of our sectors of experience and our relationships.